Once in a lifetime celebrations deserve a unique location. Venetian Banquet Center is a beautiful banquet hall located in the heart of Orange County. When it comes to celebrating your special day, every detail matters. Our Orange County Wedding banquet hall is the perfect choice for your special celebration. We offer complete packages at affordable prices. Our expert team will help you and your family in every step from the planning to the day of the event to ensure you have a unique experience. 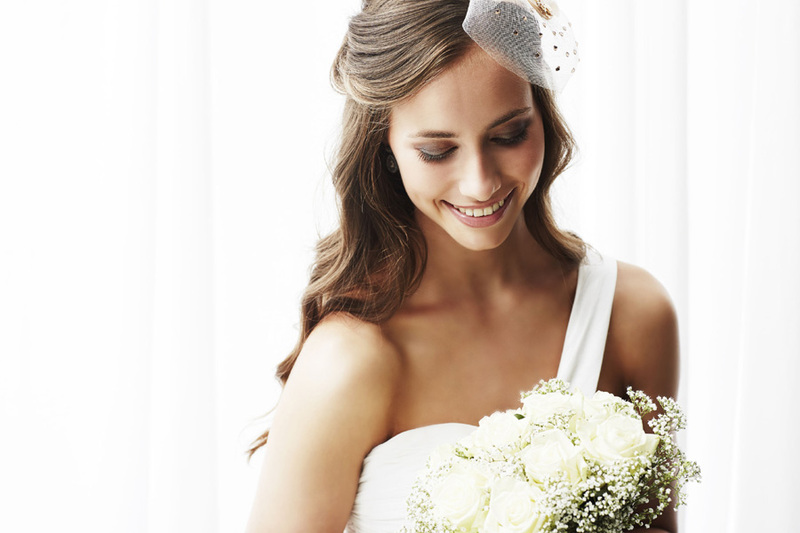 At Venetian Banquet Center, we offer custom affordable Wedding packages. 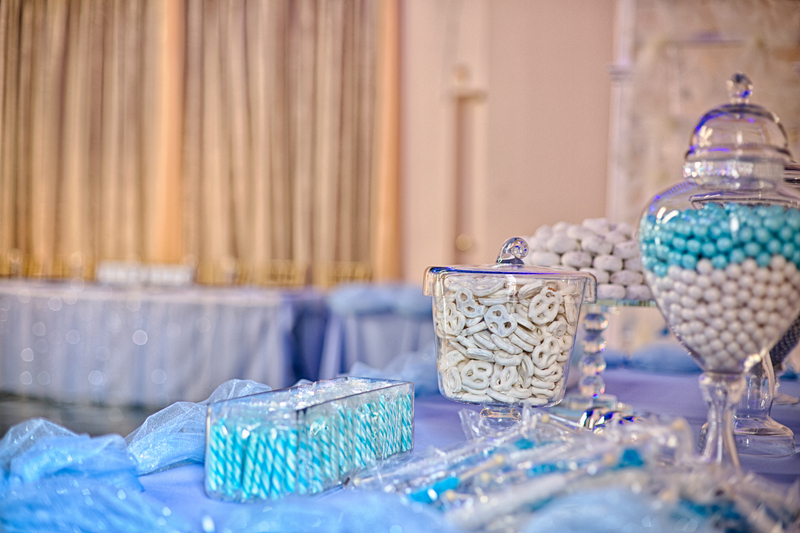 Our packages include the venue, decoration, catering, flower arrangements, elegant tables, chairs, servers and much more. Set on finding an affordable Fullerton wedding venue without sacrificing style? Venetian Banquet Hall combines all the best features of an unforgettable event center, right here in Orange County. Our European style wedding venue in Fullerton is ideal for creating an unforgettable celebration to share with family and friends. Located in Orange County, Venetian banquet hall features impressive interior design details that achieve an ambiance of contemporary elegance. 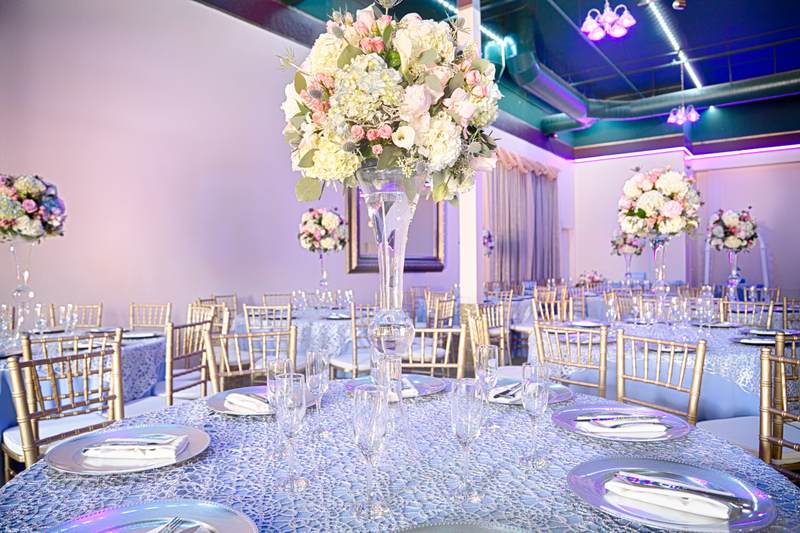 From the trendy lighting to the superbly modern furniture, Venetian Banquet Center delights guests with an exquisite event space simply perfect for setting the scene of the couple’s first dance, cake cutting, bouquet toss and poignant bridal party speeches. The design inspiration is set on making guests feel both special and comfortable, so everyone can relax and enjoy the event. Plus, the sophisticated décor creates a great backdrop for photos! Located in Orange County, this banquet hall features impressive interior design details that achieve an ambiance of contemporary and European elegance. 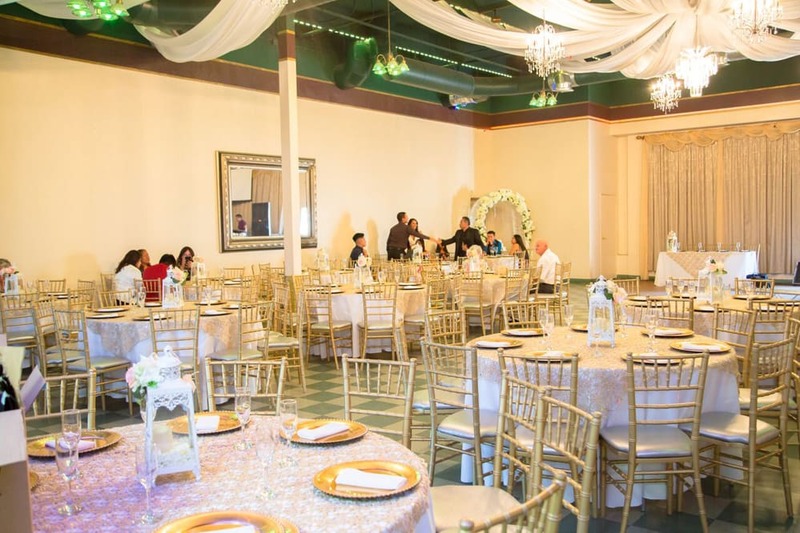 From the trendy lighting to the superbly modern furniture, Venetian Banquet Center delights guests with an exquisite event space simply perfect for setting the scene of the couple’s first dance, cake cutting, bouquet toss, and poignant bridal party speeches. The design inspiration is set on making guests feel both special and comfortable, so everyone can relax and enjoy the event. Plus, the sophisticated décor creates a great backdrop for photos! Circular tables can be set with fantastic floral centerpieces, carefully composed by our team. If you’re unsure of flower arrangements or prefer to delegate this important task, let our professional team advise on suitable centerpieces. You can rest assured that floral arrangements at Venetian, our Fullerton wedding venue will complement wedding color palettes and décor impeccably. 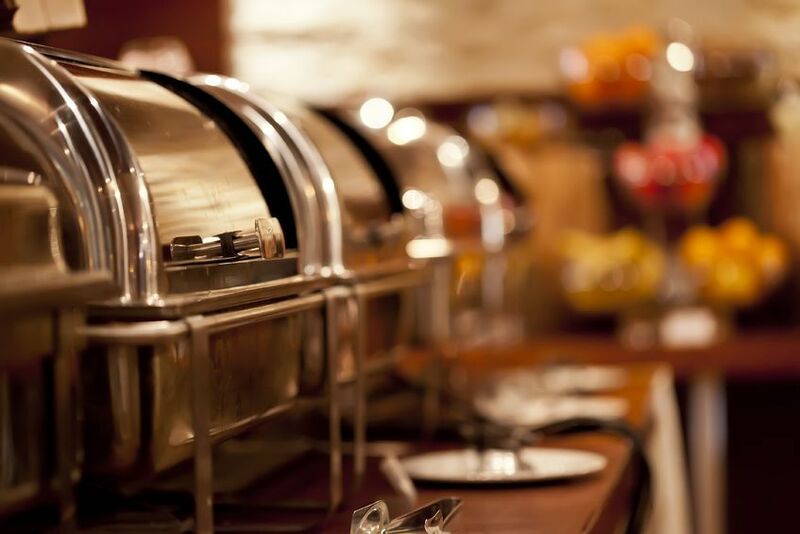 Treat guests to delicious dishes with the help of our professional catering services. Memorable meals are carefully prepared. Guests will leave feeling fully satisfied and impressed with the delicious meal. As an affordable Fullerton wedding venue, we offer complete packages at excellent prices. Our expert team will assist you and your family in every step of the planning process, so you can select the best package. At Venetian Banquet Center, we also offer custom wedding packages at unbeatable prices, so if you have special requests, don’t fret—we’ll help design a great event package to suit your needs! 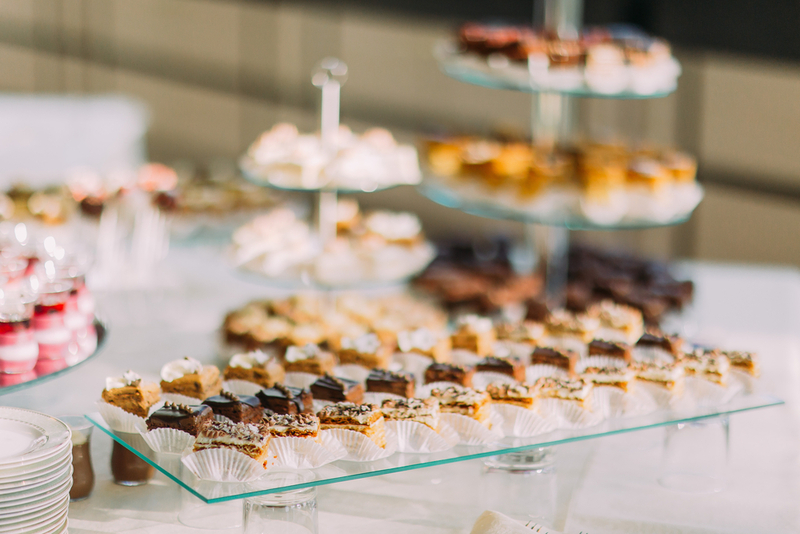 Our wedding packages can include everything you need—venue, decorations, catering, flower arrangements, elegant tables, chairs, professional servers, and much more. When it comes to celebrating your special day, every detail matters. 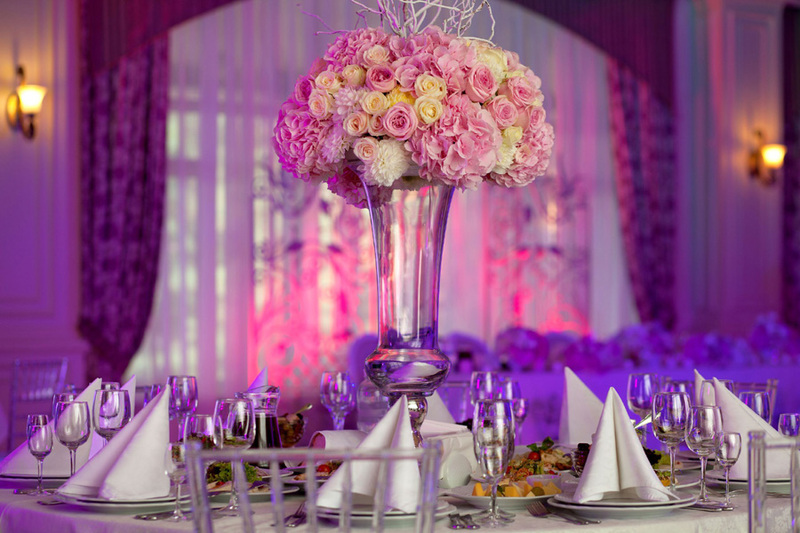 When you choose the Venetian Banquet Center, you are partnering with a dedicated team of Orange County professionals who are determined to create the wedding reception of your dreams. Let us provide our expertise to craft the vision of your wedding day into reality. Focused on advanced planning, logistics, and fine details, our team will ensure you experience a special wedding celebration that is accomplished without a hitch. 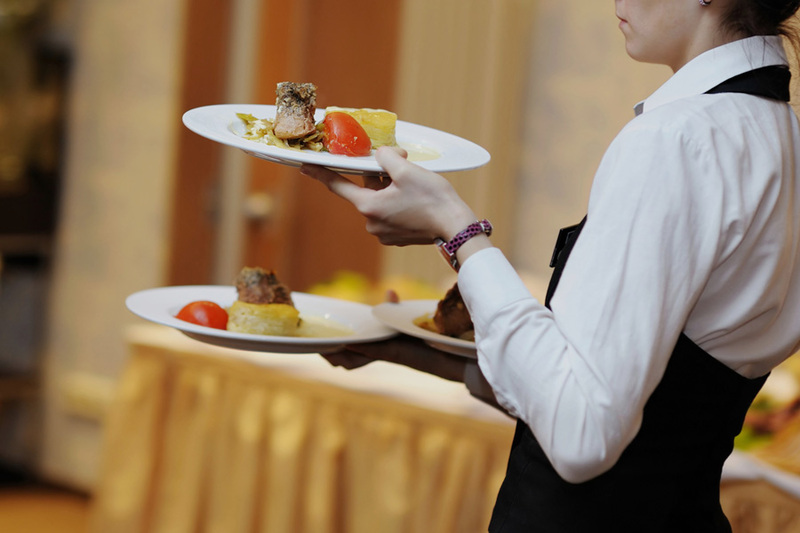 Venetian Banquet Center is conveniently located in Fullerton, right in the heart of Orange County and near the I-5, 91 and 57 freeways. Our Fullerton wedding venue is accessible and easy to find, making it a breeze for guests on the day of the wedding. 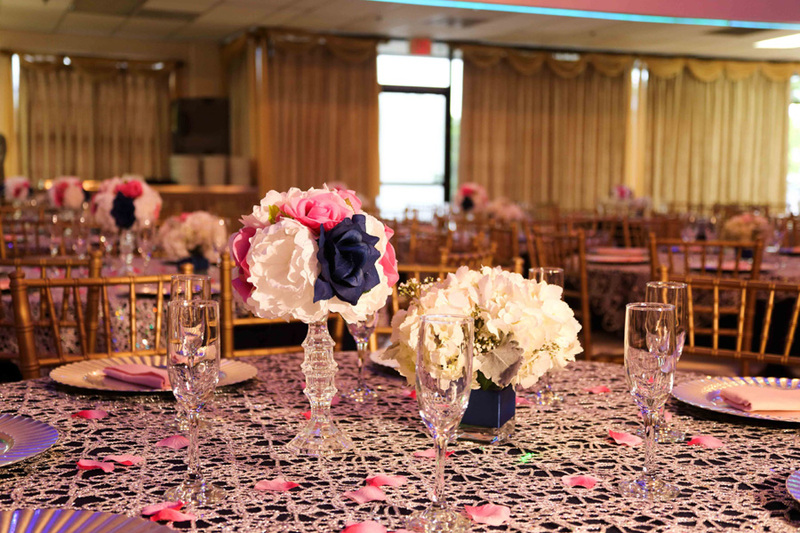 If you are looking for a beautiful, elegant and affordable wedding venue in Orange County, Venetian Banquet Center is the perfect banquet hall for your special celebration. To learn more contact our team today: (714) 403-2008. Call us at (714) 403-2008 or Fill out the form we we will get back to you shortly.